Clicking the button will take you to the Paypal website for secure checkout. 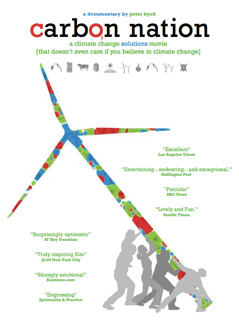 All DVD sales benefit Earth School Educational Foundation, Inc (501c3 non profit organization) producer of "Carbon Nation” and is tax – deductible. Thank you for your support!